Remember when the Veyron first came out? 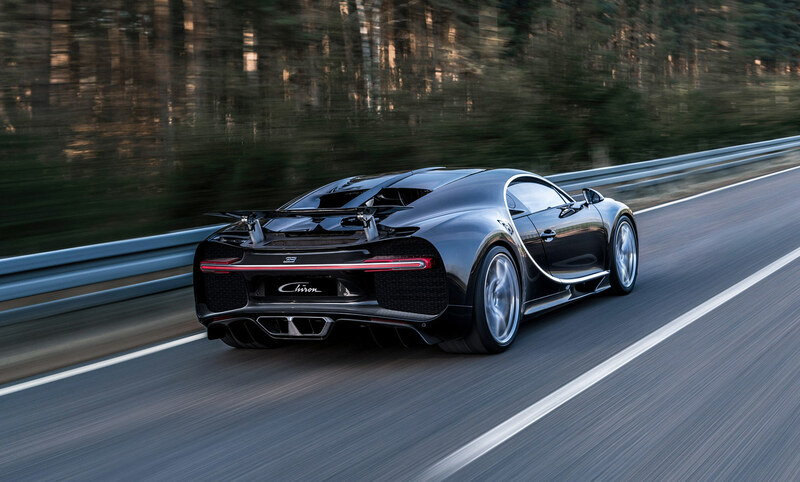 A one thousand horsepower hyper car, something the world had never seen before. Though a couple of manufacturers attempted to recreate the same formula, none succeeded. Yes, some even surpassed it in terms of raw speed, but as an overall package blending performance, luxury, exclusiveness and build-quality, nothing came close. 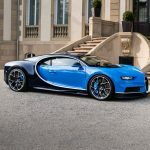 Then Bugatti introduced the Super Sport, a 1200 horsepower tweaked Veyron which holds the Guinness World Record as the fastest street-legal production car reaching 431 km/h (268 mph). With the recent advances in technology, especially electric one, one would assume the Veyron replacement would utilize some sort of groundbreaking hybrid system to blow the 918, P1 and LaFerrari clean out of the water. Well, you’d be wrong. 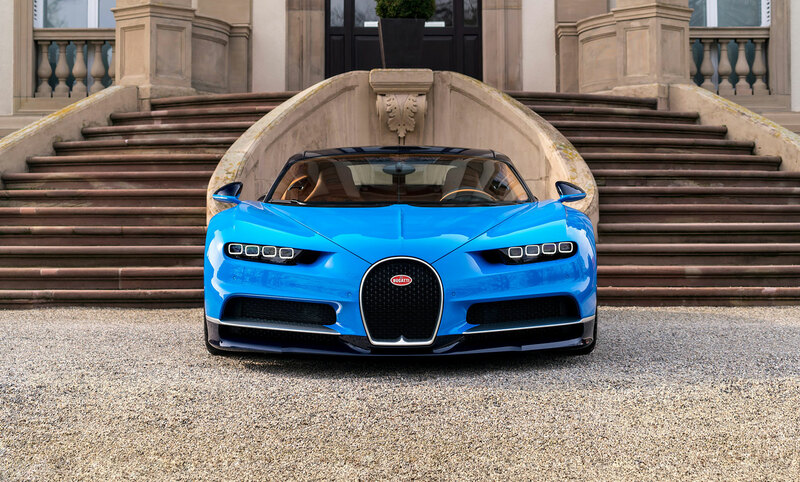 The Chiron is as old-school as a modern-day hyper cars can get, using only the power from its massive engine to reach speeds even more insane than the ones possible with the Veyron. Speaking of engine, what a unit it is. An 8.0-liter W16 equipped with four turbochargers (that’s right, four) produces 1,479 horsepower and 1,180 lb-ft of torque. Just to put that into perspective, an Audi R8 has around 600 horsepower, give or take. That’s some 900 less than the Chiron. Just think about that for a second and let it sink in. An R8 is a Ferrari F12’s worth of horsepower down on the Chiron. Given the fact that an Audi R8 isn’t exactly considered slow, you can start appreciating the immense speed the Chiron can output. The 0-62 mph time is around 2.5 seconds. An incredible figure, given how heavy it is and how limited it is with traction. Once it gets out of that initial hole however, all hell breaks loose. The sprint to 124 mph takes just 6.5 seconds, or in other words less than it takes a Golf GTI to get to 62 mph. Keep the loud pedal buried deep and you’ll reach 186 mph in around 13.6 seconds, a full second faster than a modern Seat Ibiza’s time to 60 mph. 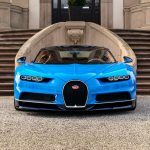 What’s the Buggati Chiron Price Tag? Those figures don’t come cheap though. 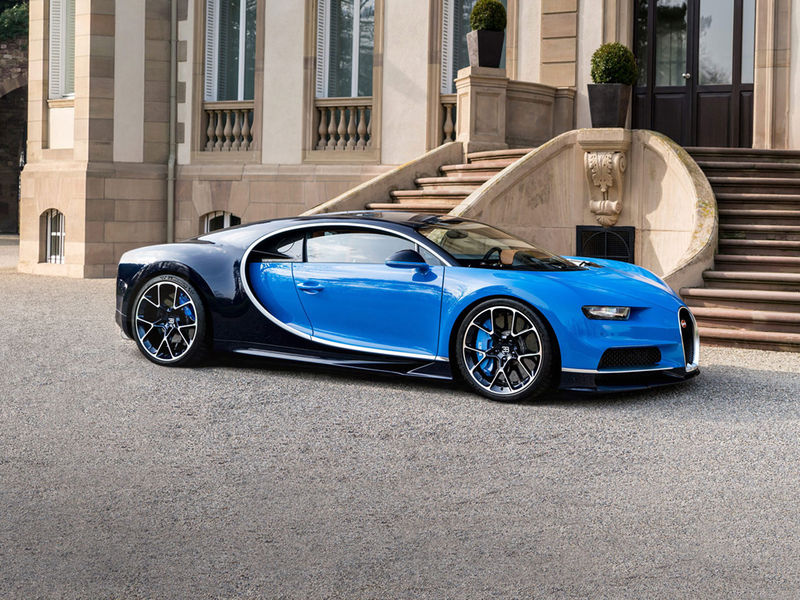 The Buggati Chiron price is placed over the 2.4 million euros, around £2 million pounds, and that’s before taxes. Well, it would if you could actually buy one. 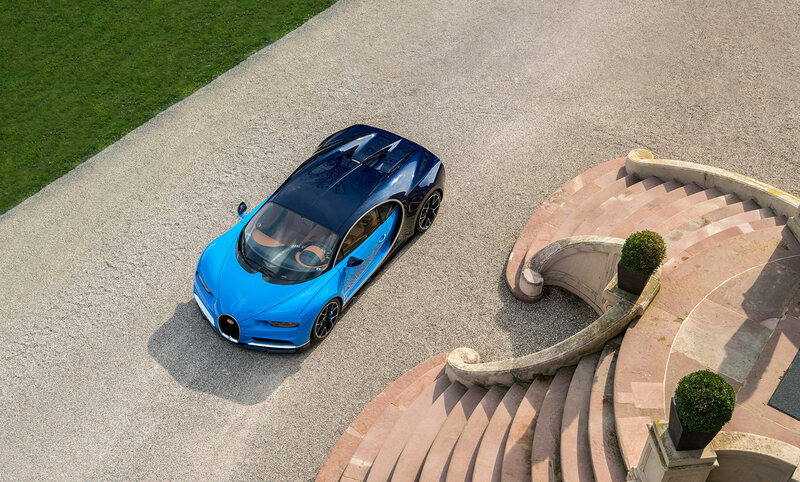 Just 500 will be built, and we’re fairly certain all are already reserved for Bugatti’s loyal customers. 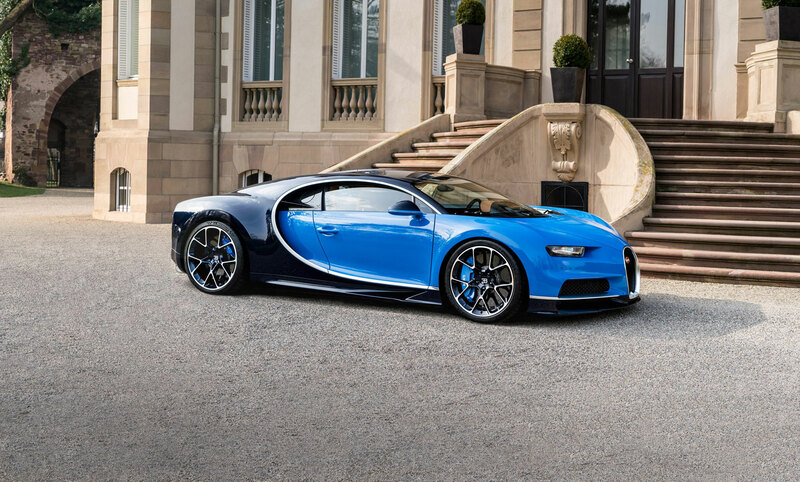 We’ll probably see limited-edition runs of a Chiron spin-off, but for the moment the ‘standard’ car is all you get. 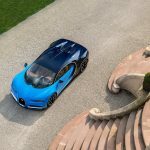 As far as a Buggati Chiron release date is concerned – you can be sure that the cars will be on their way to customers shortly. Expect vast amounts of Chiron vids from car spotters in the near future. 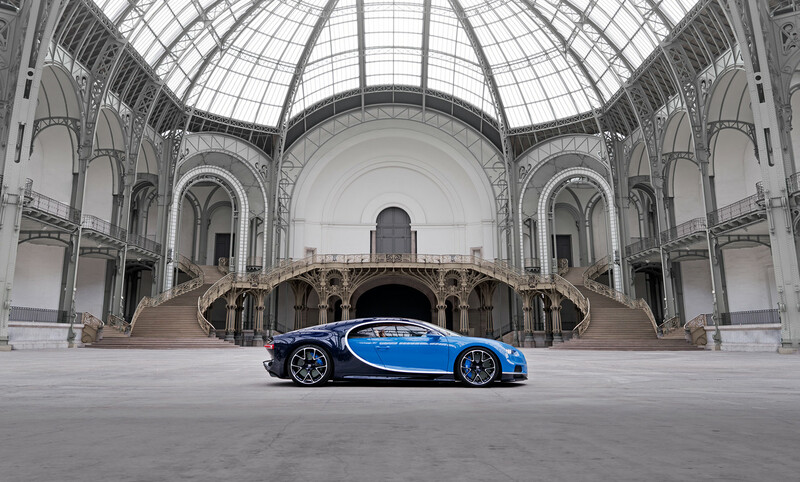 What is the Buggati Chrion Interior like? 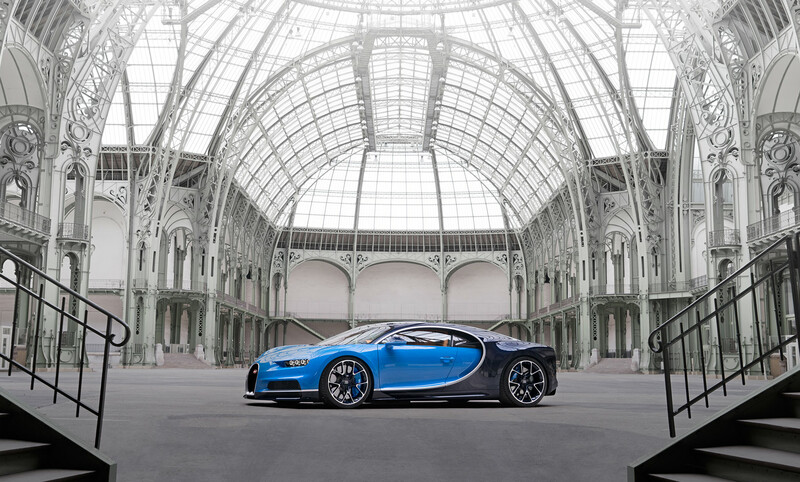 If Buggati didn’t go all electric on the powertrain of the car, they certainly saved it for the interior. A lush cabin presents the ultimate comfort one might expect from a £2 million+ hypercar. 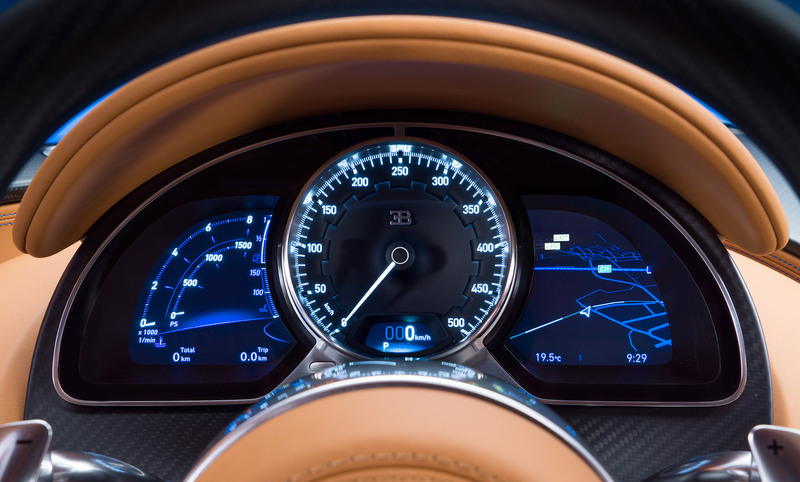 A half digital cockpit ensures you can see vital information on car, directions from the sat nav and a digital rev needle that can keep up with your right foot. Is it ridiculous and pointless? Absolutely. Do we care? Not in the slightest. Let’s be honest here. Given all the money in the world, would you not want to experience that brutal, relentless shove in the back at least once?